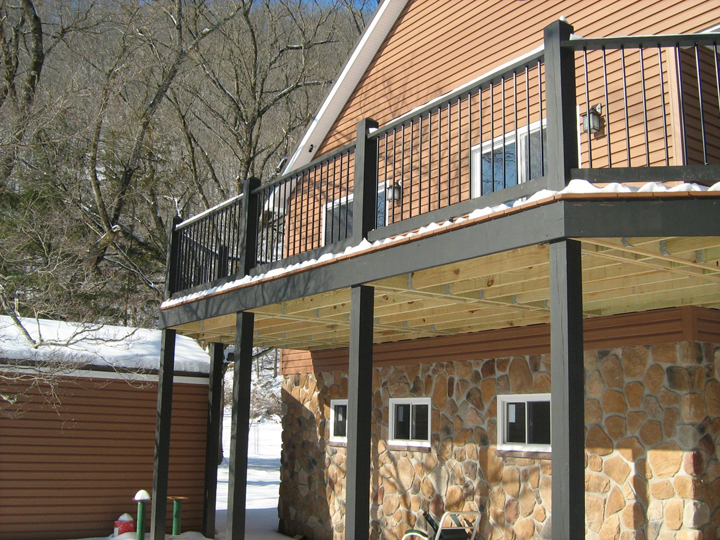 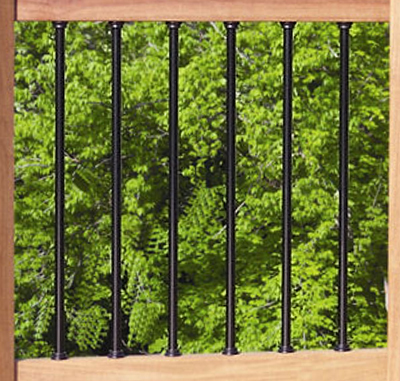 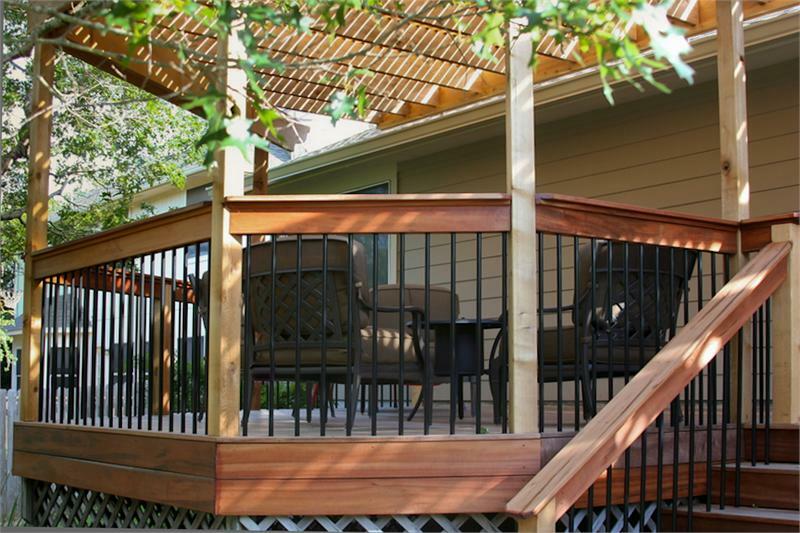 Deckorators 26" long aluminum round deck balusters are designed to build a 36" high rail. 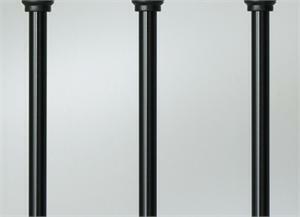 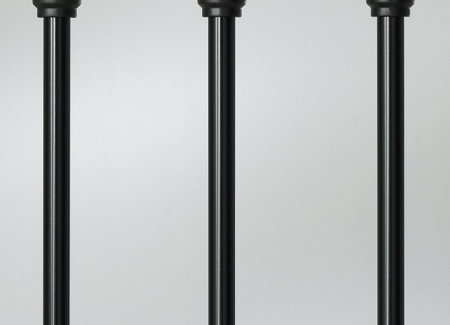 Each baluster has a diameter of 3/4"
Designed to install 2.5 balusters per linear foot. 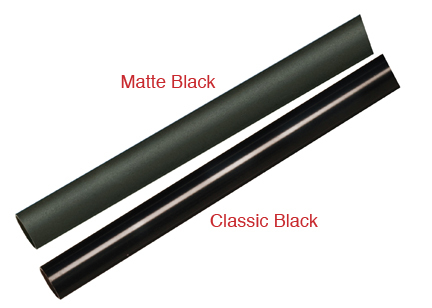 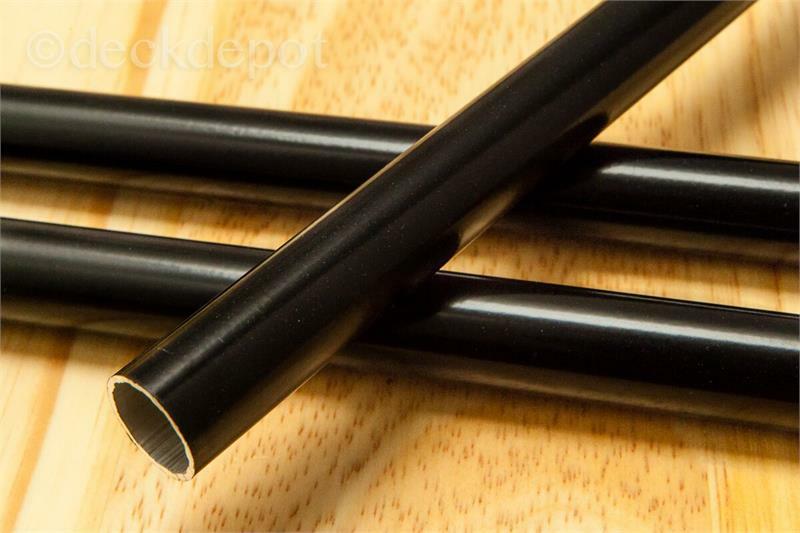 18 gauge aluminum powder-coated with AAMA2604-compliant material. 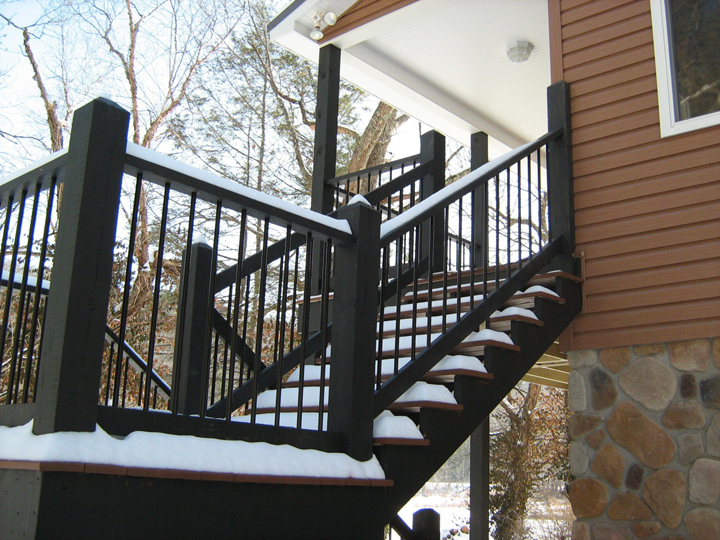 Need to know how many balusters you need? 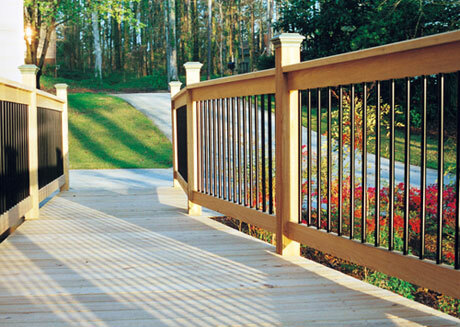 Click the Baluster Calculator link below to find out.